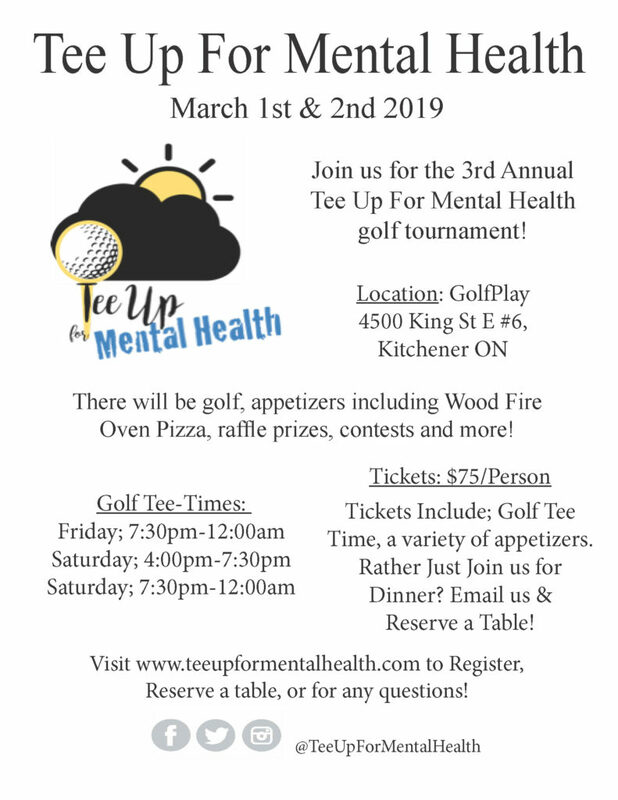 Tee up for Mental Health is raising money for our Skills for Safer Living program. Consider putting in a team! Visit www.teeupformentalhealth.com for more details.